Over 20 years experience in our field. We have NEVER let a client down ! Confidence that your company is covered. The recent acquisition of Safepat UK allows our team of Health & Safety Consultants to be supported by our in-house mobile engineers who carry out Portable Appliance Testing (PAT) and Fire Extinguisher Servicing. We are customer focused and consistently deliver solutions where others highlight problems. 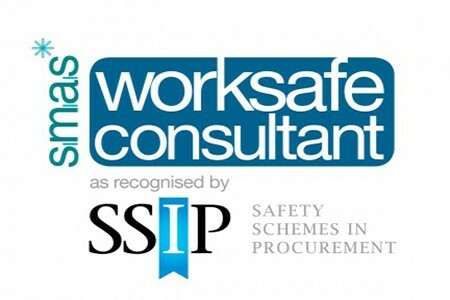 Our ethos is ‘keeping safety simple’. 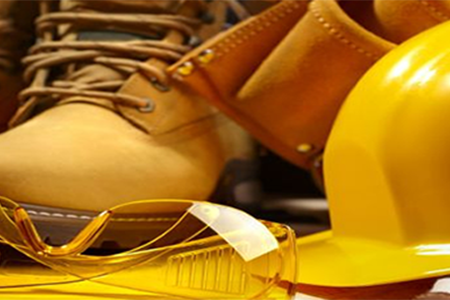 May I express my sincere thanks to you, for the comprehensive, detailed Health & Safety audit report, which you submitted to me earlier this week, in respect of one of our most prestigious client's site and premises. Once again, the swift turn around, from site visit, to report compilation was indeed impressive! The quality of the presentation was revealing, relevant and totally professional, as always.